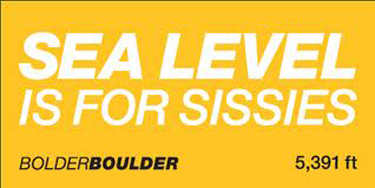 Unmanly men are offended by the slogan selected by organizers of Bolder Boulder, a ten kilometer run held annually since 1979. 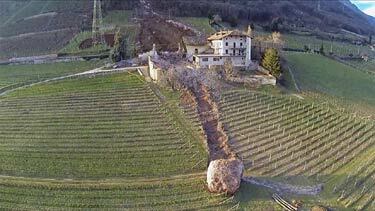 If you live in Tramin/Termino in the South Tyrol, you had better beware of falling rocks. the Archives of Never Yet Melted in the 'Boulder' Category.